Stage 17 of Vuelta a España 2013 is a 189 km plain stage between Calahorra and Burgos. But it is not an easy course, there are two 3rd category climb in the second half of the route. 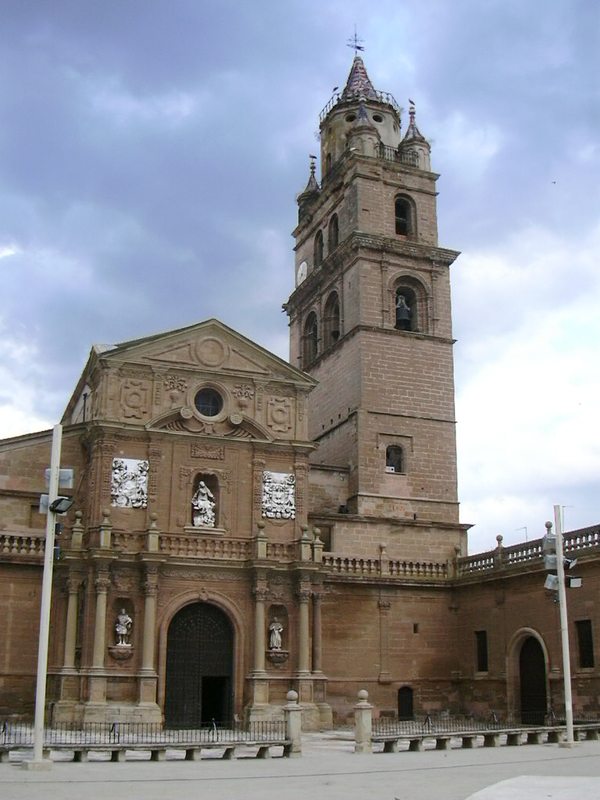 Calahorra is a municipality in the comarca of Rioja Baja, near the border with Navarre on the right bank of the Ebro. During ancient Roman times, Calahorra was a municipium known as Calagurris Fibularia.Located southeast of the Rioja, in the convergence of the Ebro and Cidacos valleys, right in the inland Jacobean Route, it has become an attractive tourist destination. Add to this monumental heritage that can be felt in its temples and emblematic buildings like the Cathedral, the friendliness and hospitality of its people. Proof of this is the large number of tourists that visit during its special events such as patron saint festivities in honour of Emeterio and San Celedonio (in March and August), the Mercaforum (Palm Sunday weekend), Holy Week (declared of Regional Tourist Interest), Vegetable Gastronomic Days (in April) that have recognised Calahorra as the vegetable capital. And that’s because in Calahorra you can leave the world behind and breathe in history, landscapes and nature or become immersed in the hustle and bustle of the people and allow yourself to be seduced by the prestigious nationally renowned culinary know-how. Good meals, good wine and good people, all soaked in important history. Burgos is a city in northern Spain, historic capital of Castile. 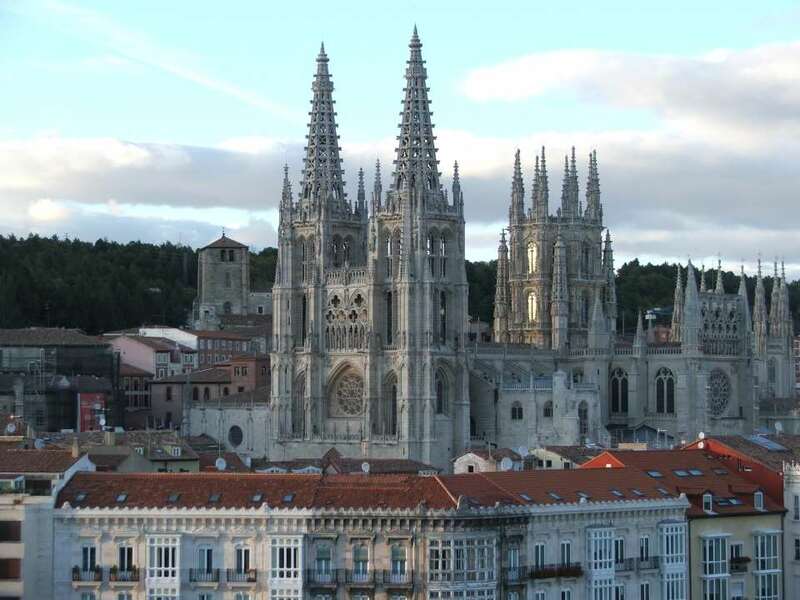 It is situated on the confluence of the Arlanzón river tributaries, at the edge of the Iberian central plateau.The city has many historic landmarks, of particular importance; the Cathedral of Burgos one of the first examples of Gothic art in Spain (declared World Heritage Site by UNESCO in 1984), Las Huelgas Reales Monastery and the Cartuja of Miraflores. A large number of churches, palaces and other buildings from the medieval age remain. The city is surrounded by the Fuentes Blancas and the Paseo de la Isla parks. It has a well-developed transportation system, forming the main communication node in northern Spain. In 2008, the international Burgos Airport started to offer commercial flights. Furthermore, AVE high speed trains are planned to start in service in 2015.